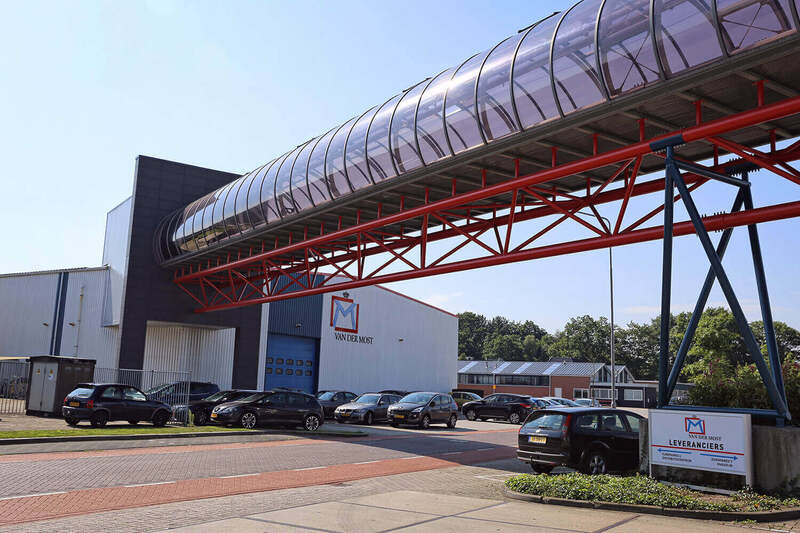 Logistics services make up an important part of Koninklijke Van der Most’s service offering. 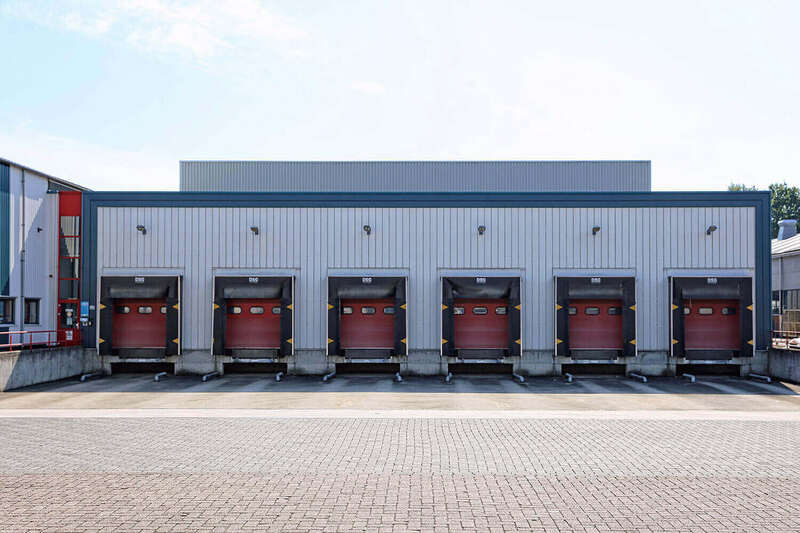 We have extensive distribution and shipping departments with 20,000 pallet lots, enabling us to set up logistics processes fully in accordance with our clients’ wishes and requirements. 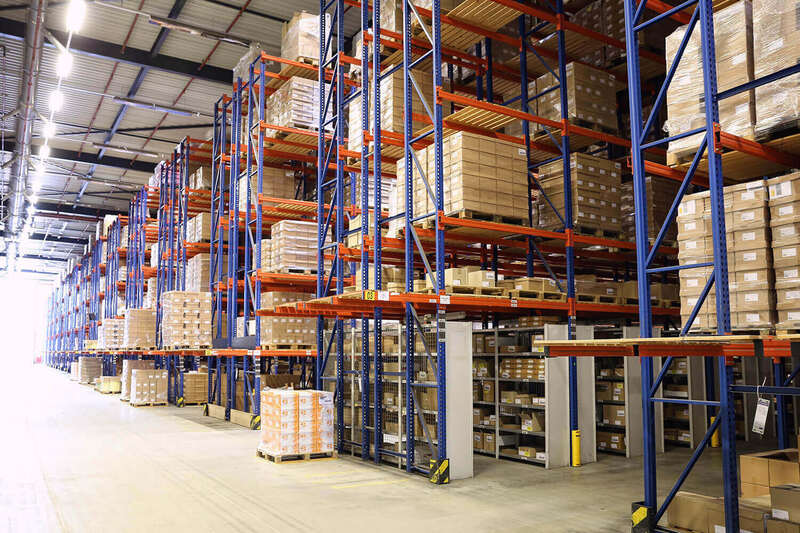 By utilising our logistics services, you are able to realise considerable advantages and cost savings! 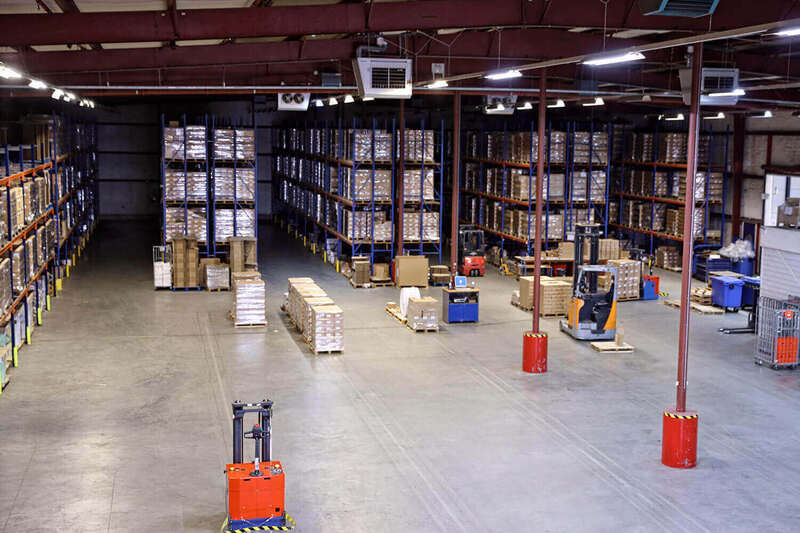 These savings and the resulting advantages are mostly in the fields of combined storage and transport, accurate stock levels, a single point of contact, and stock that is always up to date. This way, we create added value for our clients and their clients. Apart from supplying printed materials, we also supply a range of additional services, such as point-of-sale materials and promotional items such as mugs, t-shirts, etc. We add complete product packages to our warehouse, enabling our clients to easily order them via our online ordering application, the Mostshop!